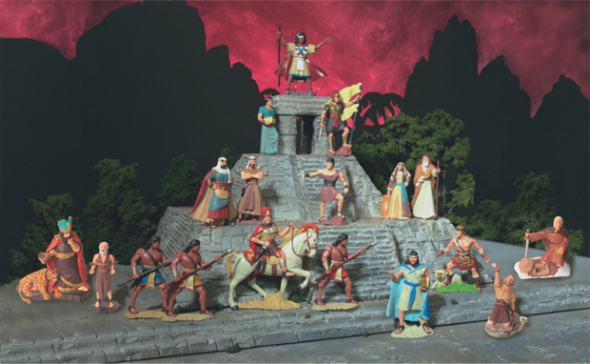 Welcome to Latter-Day Designs, Home of the Book of Mormon figures. Freee shipping over $50. Our mission is to provide products based on stories and history in the Book of Mormon and restoration of the gospel through the Church of Jesus Christ of Latter-Day Saints. We love being able to produce high quality items to help teach about The Book of Mormon. You can contact us at: info@lehi.com or by phone at +1-513-233-3200.